Dewi Kocu is "The First Paper Cutter Artist" in INDONESIA who creates paper cutting for occasional gifts. She started Cutteristic in 2011 and has created over 6000 pieces of artworks (birthday, wedding, anniversary) and trusted by more than 300 companies and government institutions for corporate and farewell gifts until today. She also shares this particular skill to hundreds of students in other cities in Indonesia. 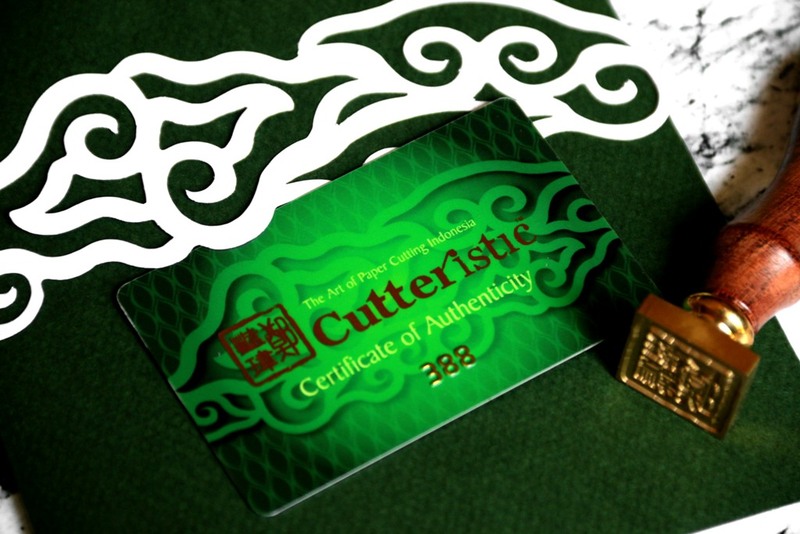 Started in Indonesia since 2011, Cutteristic have been made over 1800 face sketches and combined with corporate’s identity of building, products, or traditional motifs, make Cutteristic an exclusive gift that is trusted by more than 300 companies and goverment institutionals. Order yours now!